At Freedom Concepts Laboratory we are committed to the eternal ideals of Life, Liberty, and the Pursuit of Happiness. In that spirit of freedom and self-sufficiency, we are proud to introduce the Liberty line of 80% firearm kits, inspired by John Moses Browning’s timeless 1911 design. 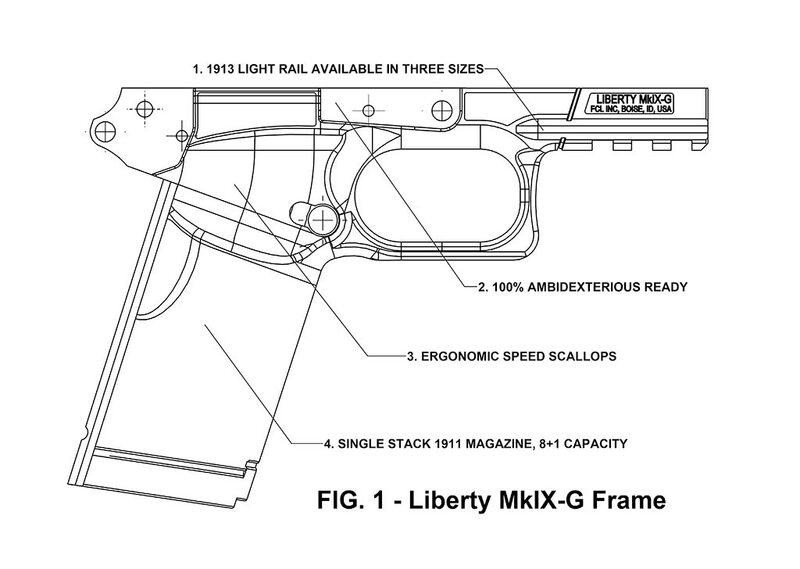 The Liberty line represents a reEVOLUTION of the 1911 platform. The frame is made from a proprietary blend of long strand, glass filled polymer that is the strongest available on the market today. 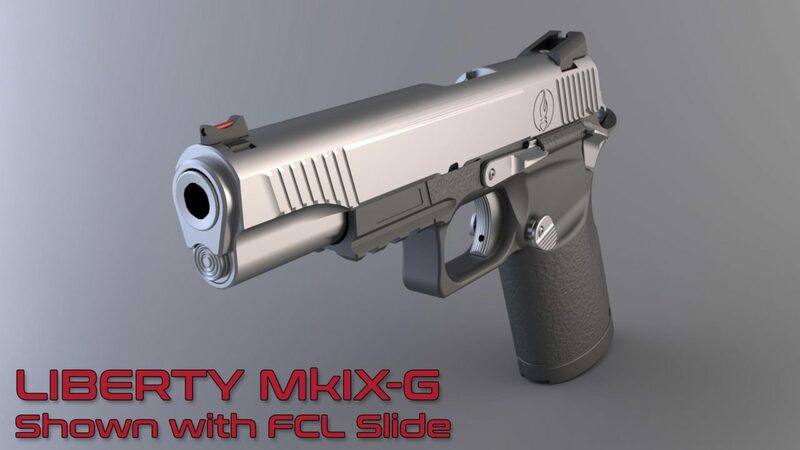 Safely and accurately manufactured into a complete receiver and patent pending, heavy duty, steel rail inserts, the result is a firearm that weighs 50% less than a standard 1911 and is designed to stand up to a lifetime of hard use. 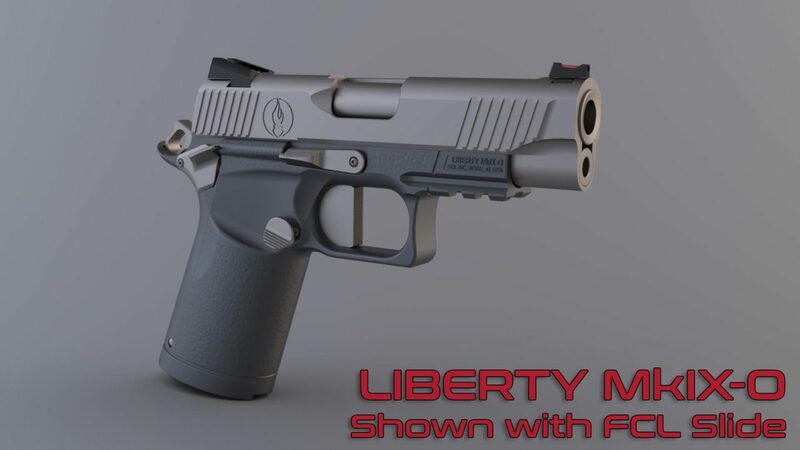 Numerous advances in the Liberty design resulted in 40% less parts then a standard 1911, meaning that the firearm can be manufactured and assembled in a single afternoon. 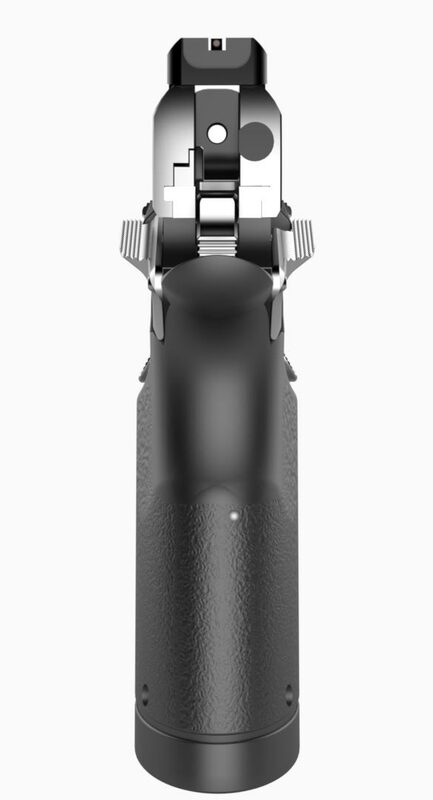 Our patent pending modular backstrap design not only captures the mainspring assembly, making the receiver easier to assemble and service, but will be available in different sizes, offering a level of grip customization shooters have come to expect with modern firearms. 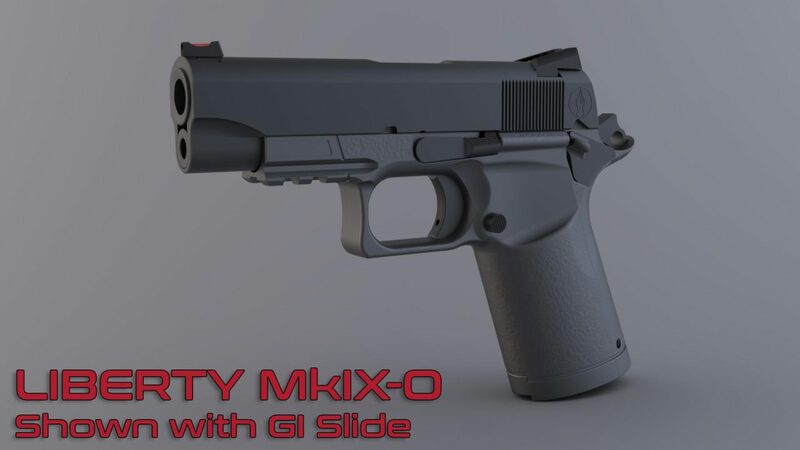 The Liberty MkIX will be familiar to any fan of the classic “Government” 1911. 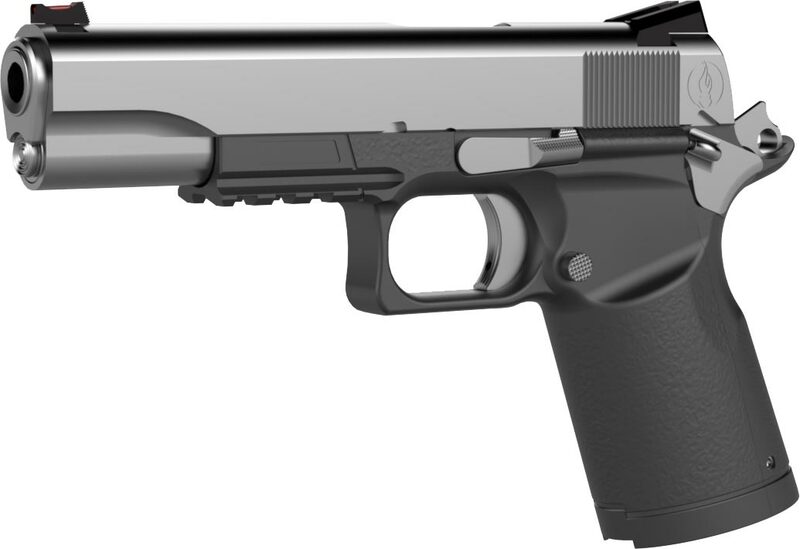 With a full-size grip length, and an 8+1 capacity, the MkIX is a modern, ergonomic approach to a 100-year-old design, retaining the iconic feel of the 1911 grip angle, while creating seamless shape, and showcasing the patent pending speed scallops that could not have been done on a conventionally manufactured 1911. 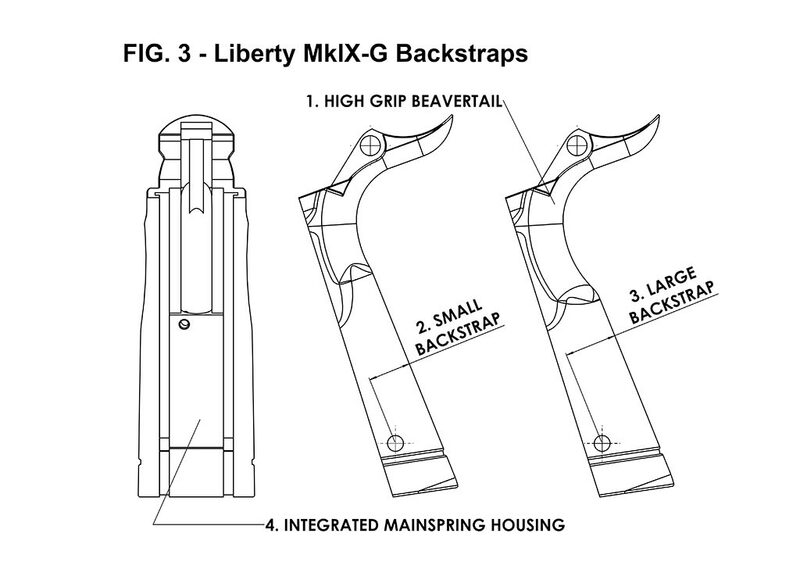 MkIX-G for traditional Government model stirrup cuts. MkIX-Gx, extend to the end of a Government slide. 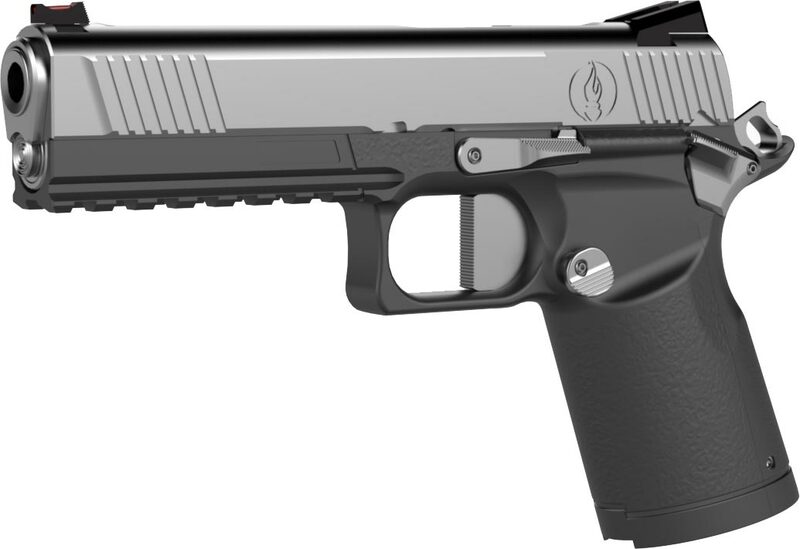 Designed to accept 1913 rail accessories, all models feature a rectangular trigger guard that is compatible with some GLOCK light rail accessories. 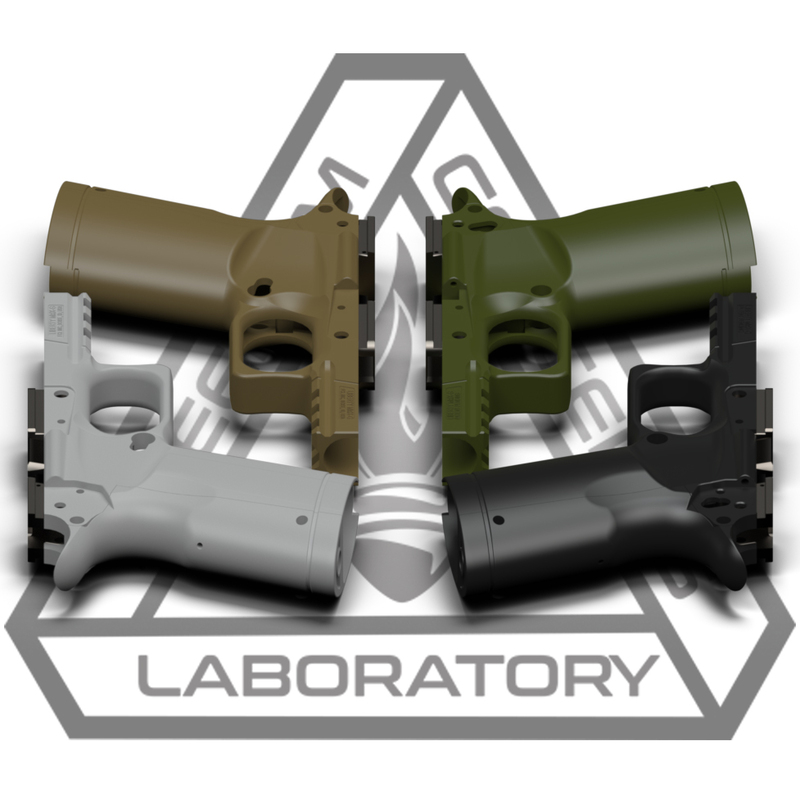 These variants combined with the modular backstrap result in a firearm that is infinitely customizable. 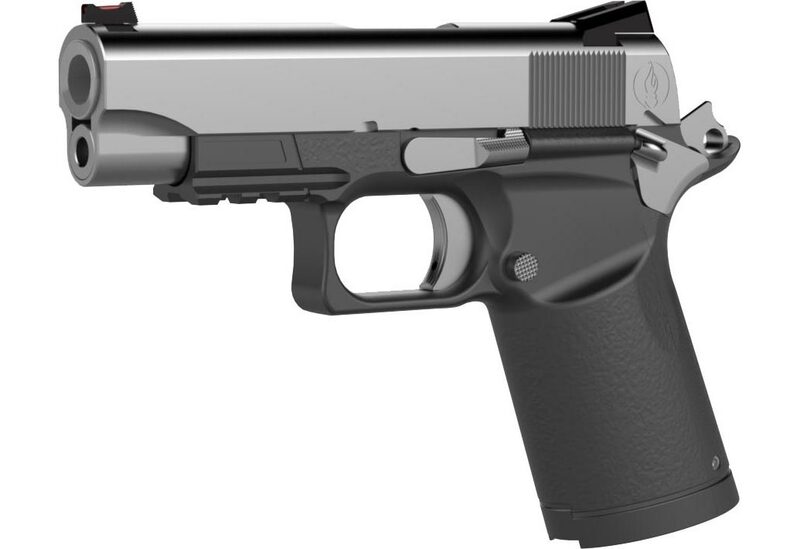 We set forth to create the first 100% ambidextrous 1911-style pistol. 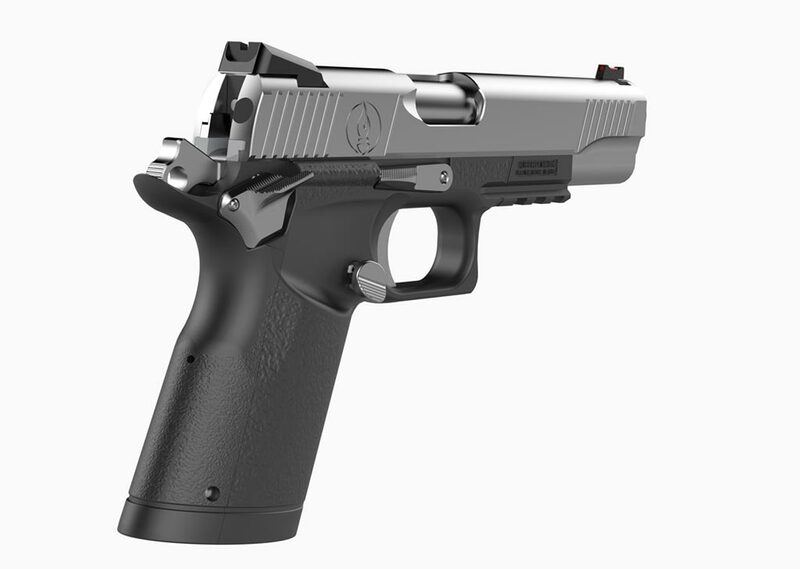 With our optional upgrade kits the thumb safety, slide stop, and magazine release are controllable from both sides of the receiver without reversing any parts, for instant off-hand operation. 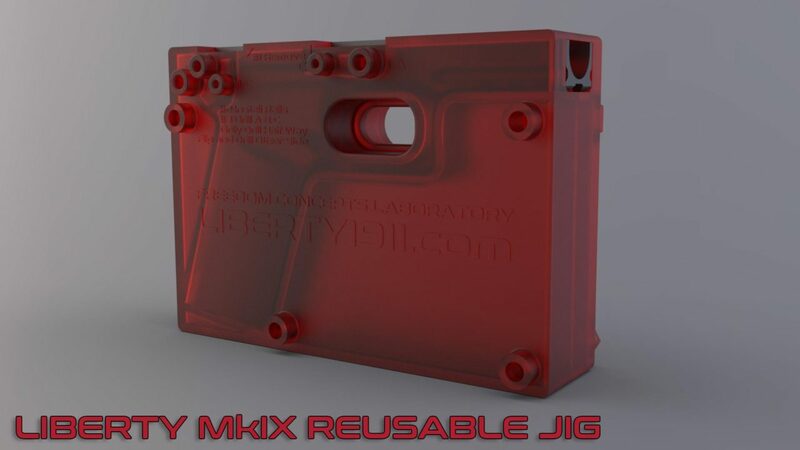 To support the Liberty Mk-IX we will be offering a comprehensive line of competitively priced parts kits and complete top end assemblies. 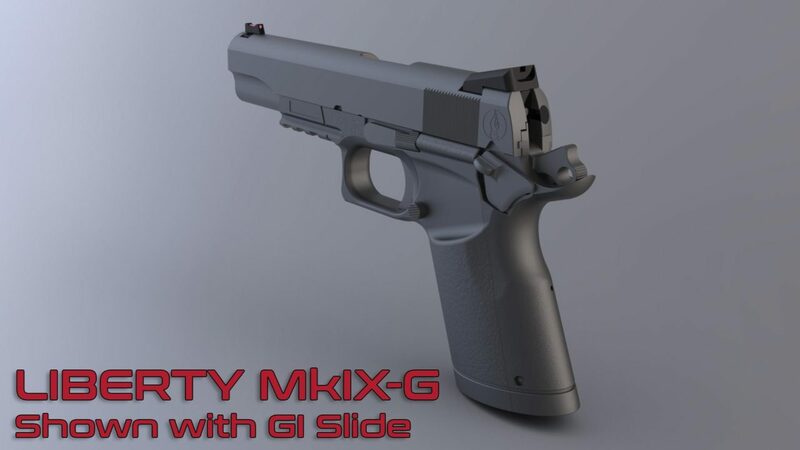 With standards that meet or exceed mil-spec, and a commitment to continually innovating and expanding our product offerings, customers will be able to build everything from a lean concealed carry sidearm to a race gun with all the bells and whistles. To eliminate ordering costly, incorrect parts or the complicated work that has previously been a barrier to entry for novice gunsmiths. 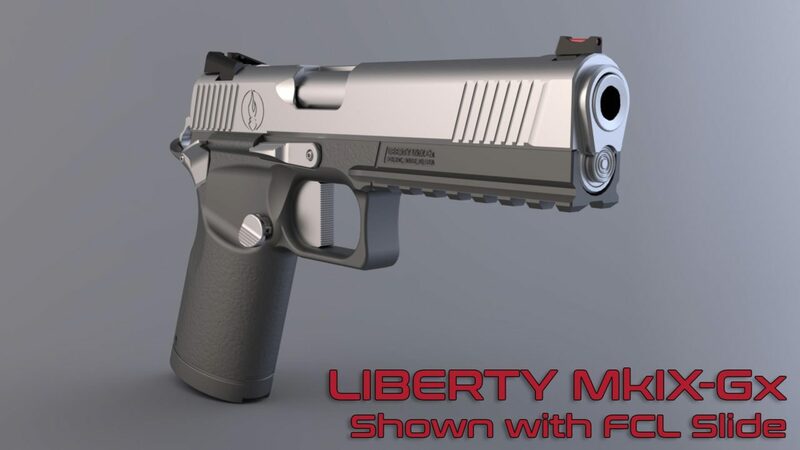 Our all-inclusive “one box, one gun” packages starting at $399 MSRP mean that Liberty is now within reach of every hard-working American. Freedom Concepts Laboratory has formed an extensive, online builder’s knowledgebase. Our mission is to allow anyone, of any skill level, to be able to confidently complete a Liberty firearm kit, to celebrate the pride in ownership, and become a part of a community of like minded firearms enthusiasts. We believe every American deserves the Liberty to spend less time saving for their dream gun, and more time shooting it. Declare your independence with us today at Facebook.com/Liberty1911 and visit us at the Brownells & Glockstore Booths at SHOT Show 2018.